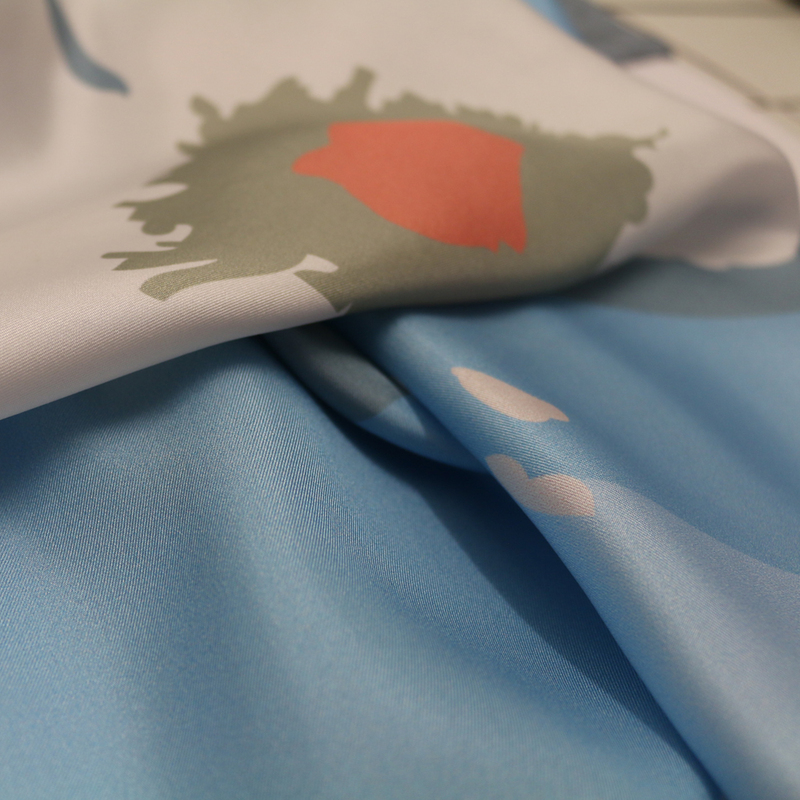 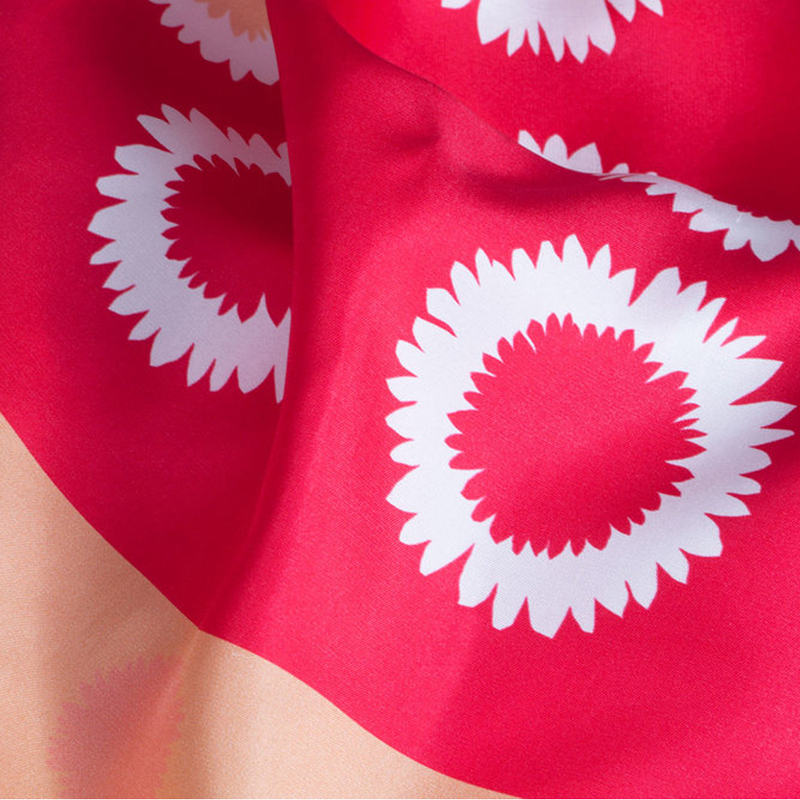 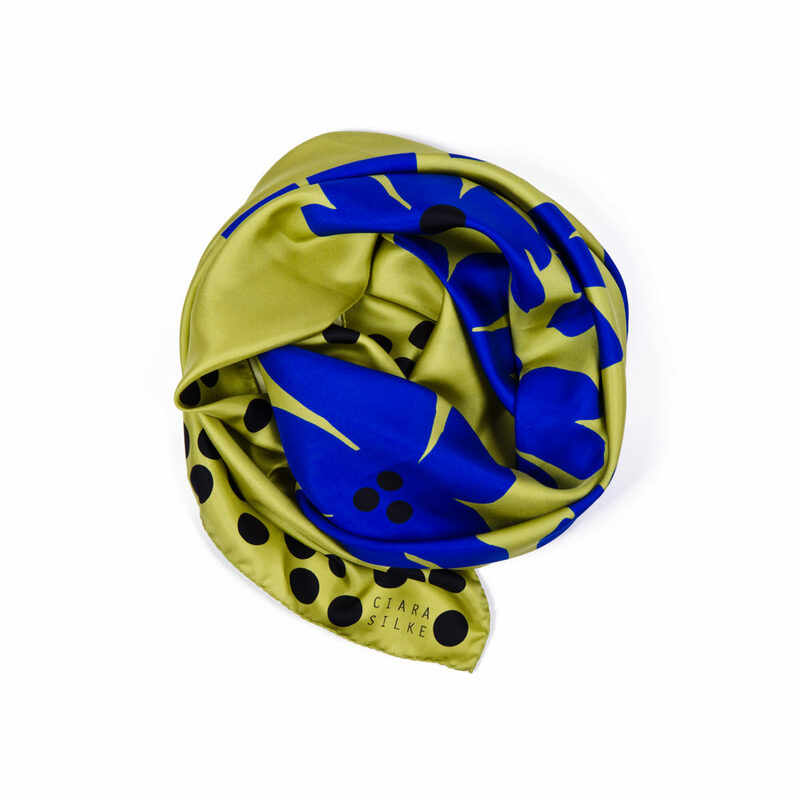 This scarf is inspired by Isabela Island which is the largest of the Galápagos range. 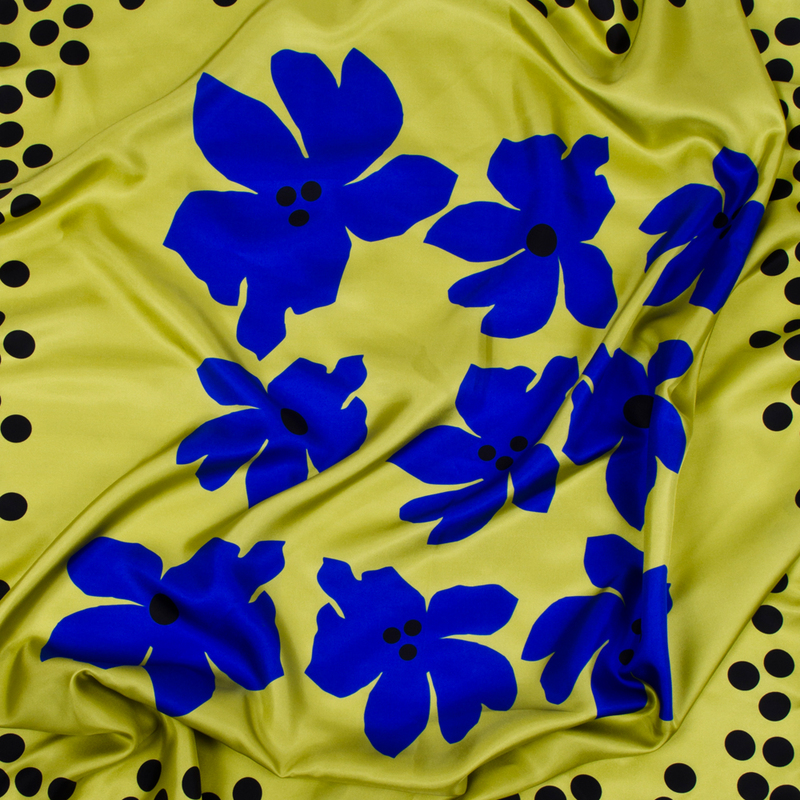 The print is a vivacious tropical plant with large leaves coming into and out of frame. 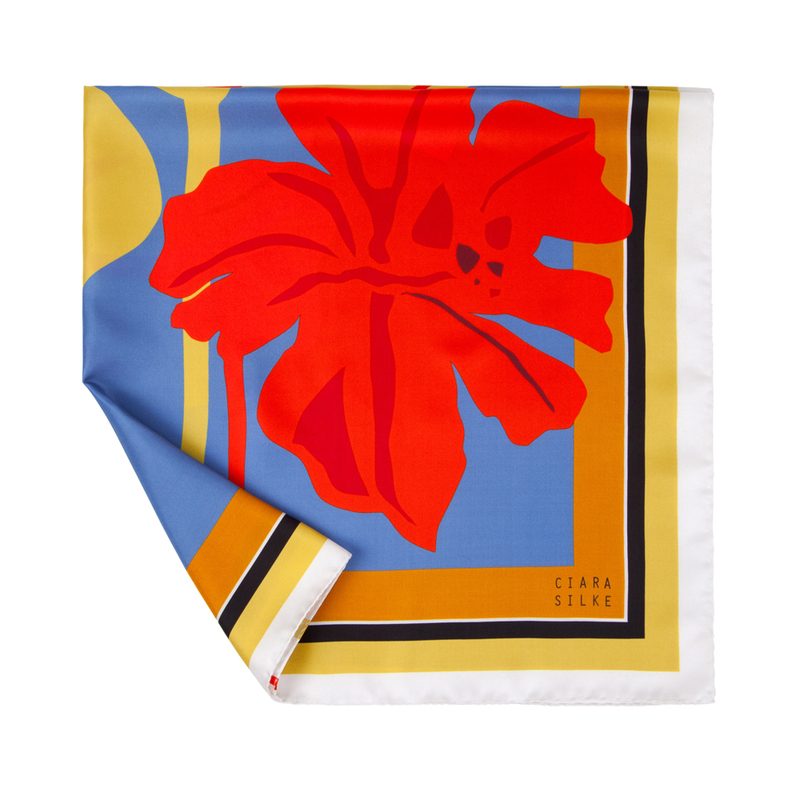 The Island is known world wide for its exotic plants. 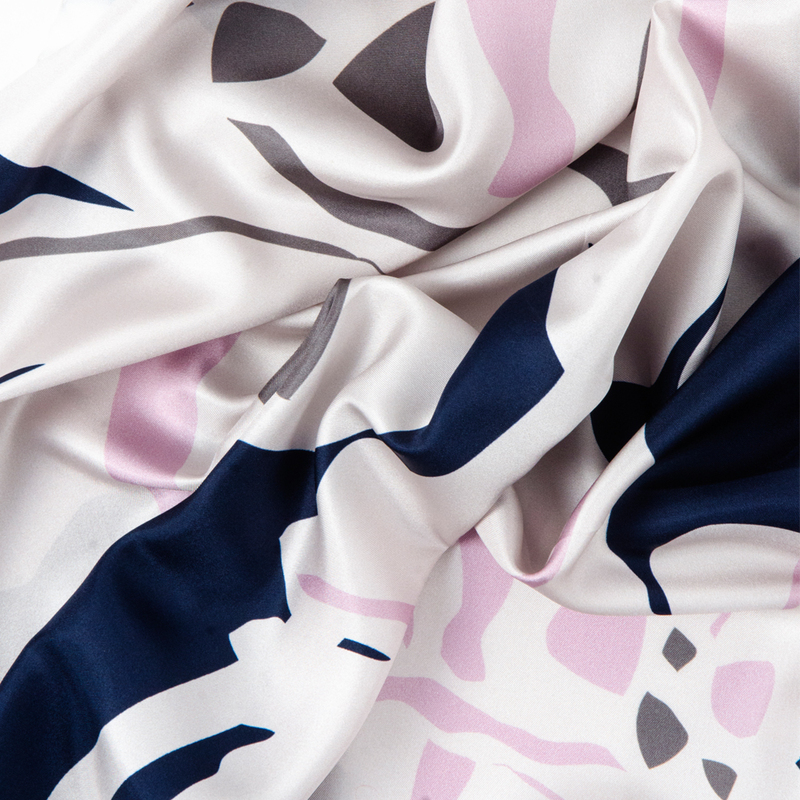 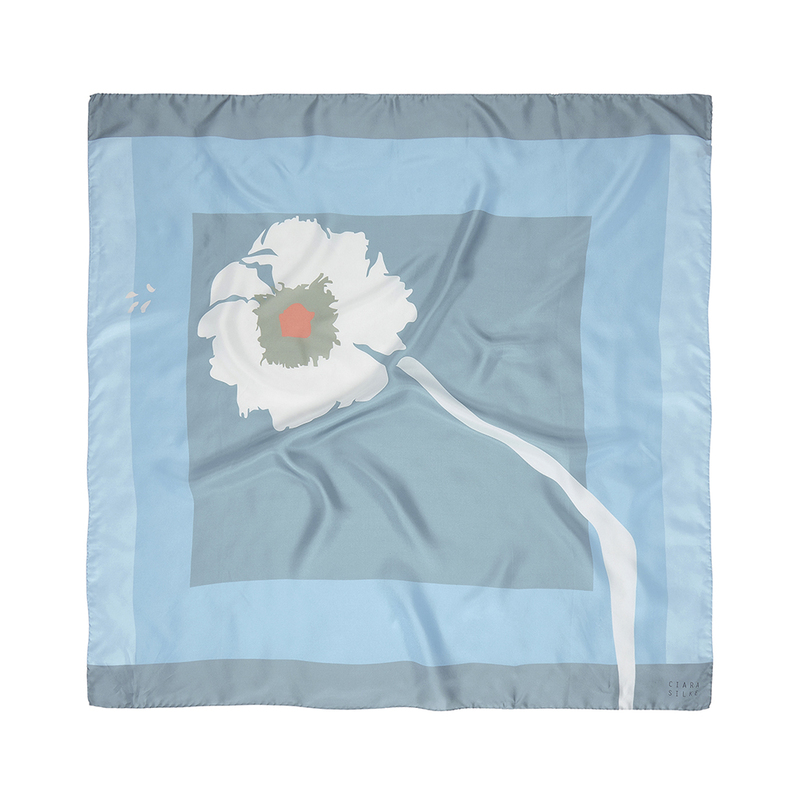 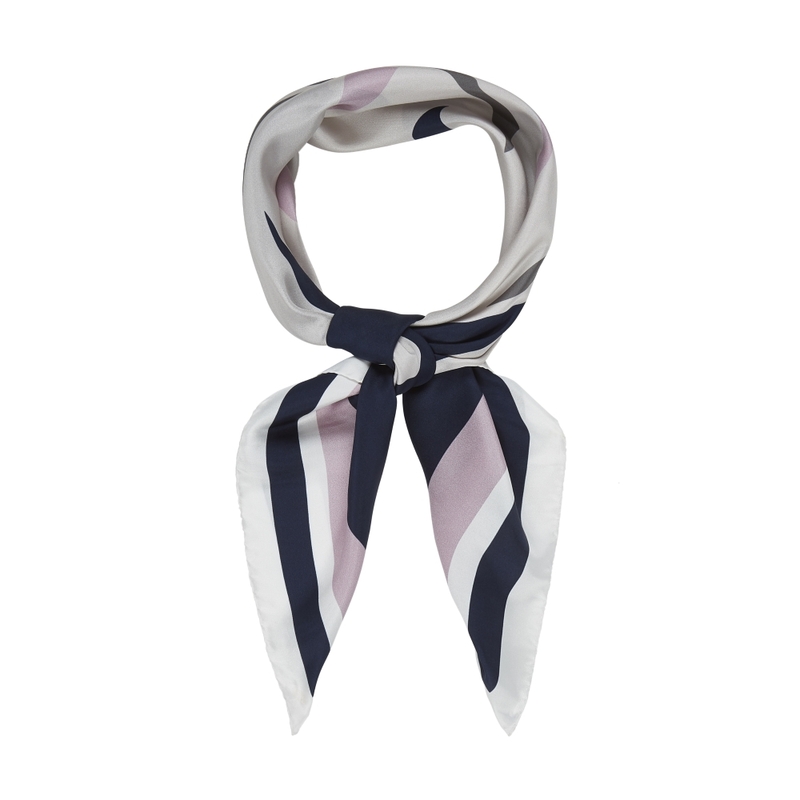 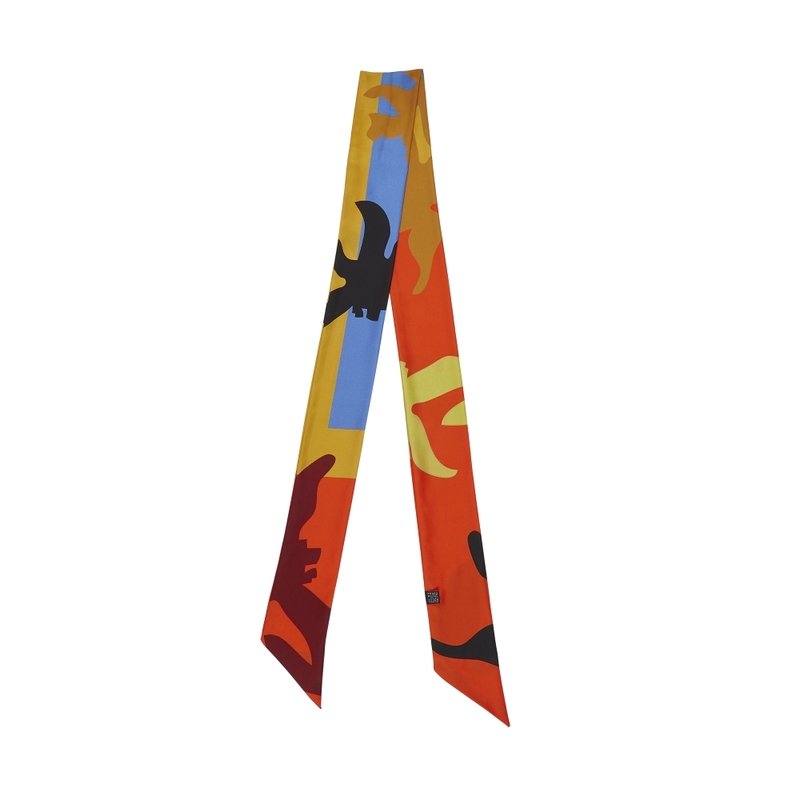 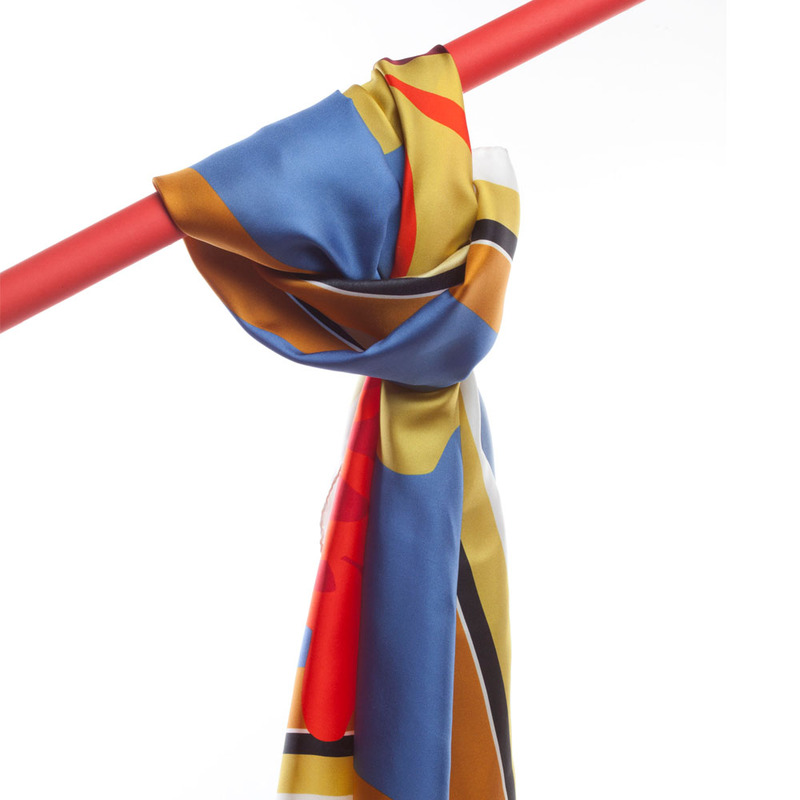 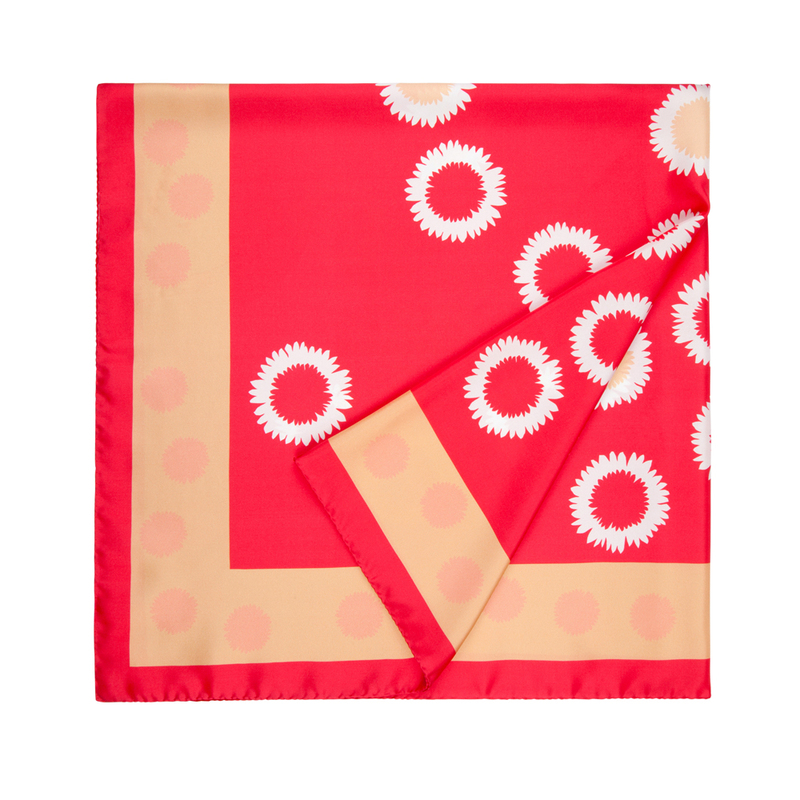 This scarf draws inspiration from the unusual colour combinations seen in this colourful place.